They offer comfortable round-year accommodation for all family members. From spring to fall you can go hiking and discover nature in the vicinity, or you can enjoy mushrooming in the beautiful valleys in the Valley of Lost Adits. In winter you can skin on a piste with a ski trail right next to the log house. 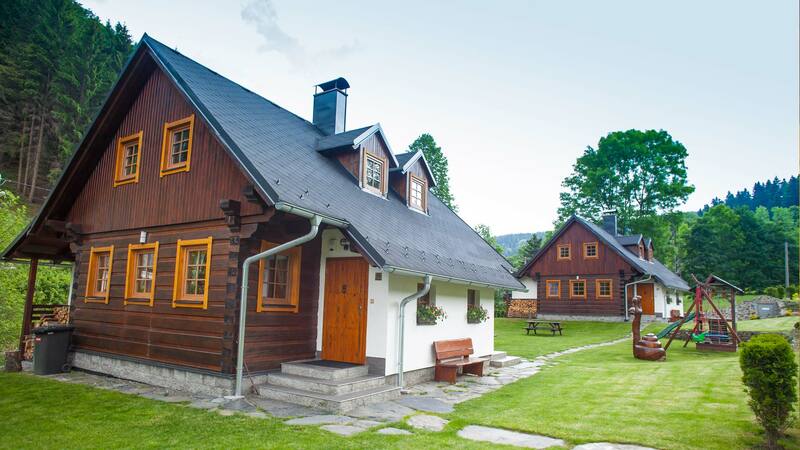 We have just lunched a web site about our accommodation facility in Zlaté Hory – Log Houses in Horní Údolí. 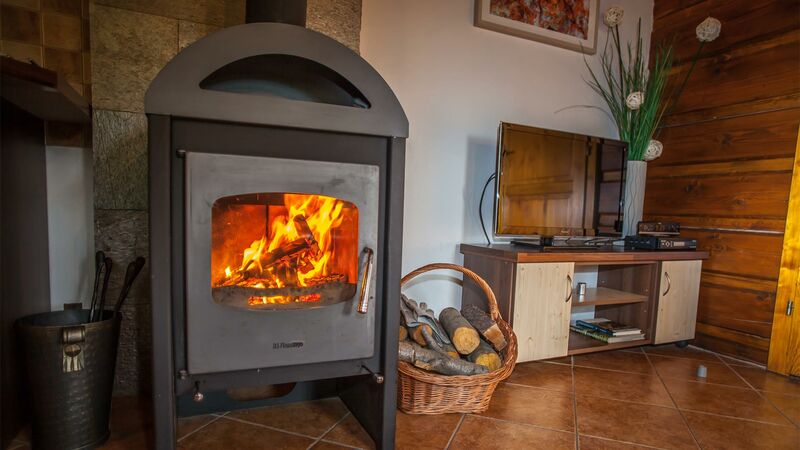 Let´s come and visit us in our Jeseníky region, that is known for its picturesque landscape and the cleanest air in the Czech Republic. 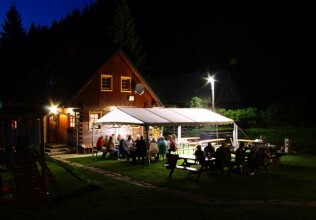 We hope, you will enjoy it in Zlaté Hory and you will come back again.